The BVN resistor series from Isabellenhütte offers 4-terminal surface-mount connection technology for current sensing applications in a space saving design. Developed for high current automotive applications with a power rating up to 5W, resistance values available are 0.0005Ω and 0.01Ω. 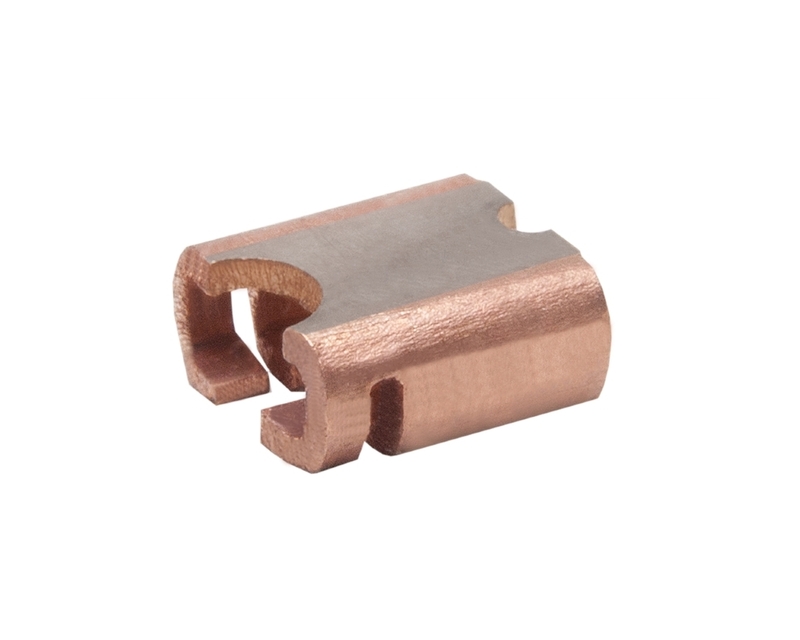 The BVN series from Isabellenhütte offers excellent long term stability, manufactured from solid metail alloys and are ideal for mounting on DBC or ceramic substrate. 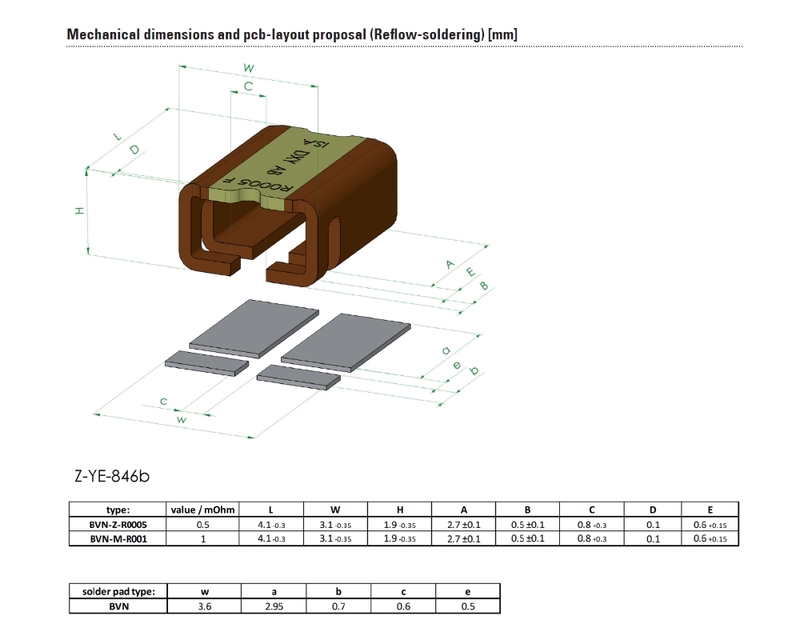 Additional Features 4-terminal surface-mount resistor being AEC-Q200 qualified with an applicable temperature range of -55°C to +170°C. Excellent long term stability and continuous current load up to 100A (0.0005Ω). Maximum solder temperature up to 350°C for 30s and is ideally suited for mounting on DBC / IMS substrate.